Do you love mashed potatoes? Learn the difference between mashed, smashed, and whipped potatoes, as well as tips on how to make each kind extra super tasty! Potatoes are one of those things that people expect to be served during Thanksgiving. Who can blame them, right? When they are seasoned well and slathered in butter, potatoes can quickly become a show-stealer. Heck, even when they aren’t seasoned well and slathered in butter I’ll happily eat them – after all, I will always be a carbohydrate kid. I grew up calling all forms of potatoes that were not still whole, “mashed”; it turns out I’ve actually been eating whipped potatoes my whole life. Who knew? You probably did, but I most certainly didn’t. So, I’ve set aside this entire post to talk about the differences between mashed, smashed, and whipped (aka: creamed) potatoes. I’ve also given you some tips for how to make each one the best they can be! Mashed potatoes are potatoes that are broken down into a smooth consistency using a potato masher, ricer, or food mill. It often has the addition of milk and butter to give it a richer flavor and creamier texture. Type. Mashed potatoes are best made using starchy potatoes like yukon golds or russets. Peel & Boil. Mashed potatoes are traditionally peeled before boiling. 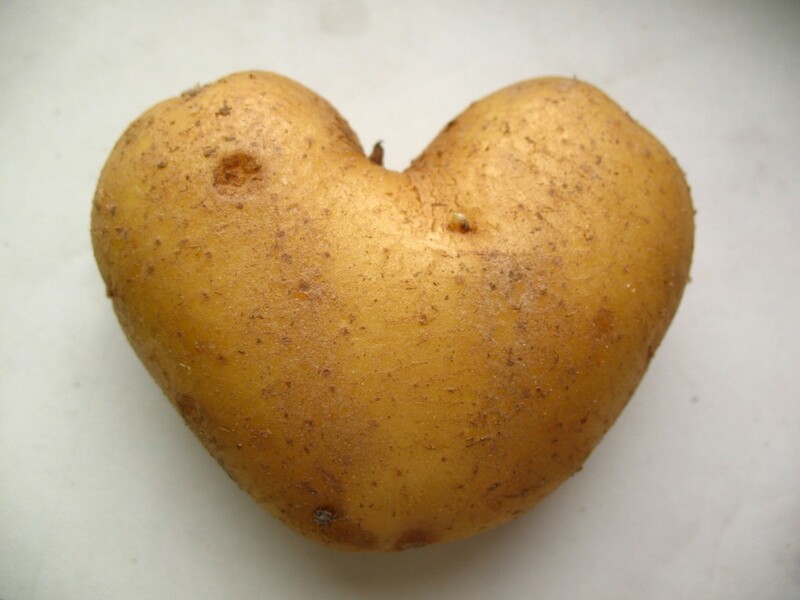 When you boil the potatoes, make sure that they are boiled to the point where they just begin to fall apart. You don’t want them to absorb too much water and become waterlogged by cooking them for too long. Time. True mashed potatoes take a while to mash – so make sure to set aside enough time to get them completely smooth. Also, prepare those muscles for a good workout. Potato Masher. This tool has a flat bottom that has holes or room for the potatoes to move through the masher. Sometimes they are spring loaded to give you a little more help with the muscle. Ricer. A ricer is a tool where you place the potato into a compartment that has very fine holes in it. You then pull the handle down over the compartment and press the potato through the holes, which makes the potatoes resemble rice. Think of it like a juice press for potatoes. Food Mill. This one is similar to the ricer, but instead of a pressure handle, you have a crank arm. Another benefit of the food mill is that it usually comes with a few different discs that create different textures – so it is handy for a lot of different things. Milk & Butter. Mashing potatoes by hand can take a while – which means your potatoes can get a little cold in the process. Help prevent this by melting your butter and heating your milk before using it. Flavorings. If you would like to flavor your potatoes, I recommend adding any flavorings into it after you’ve added the milk and butter, but before you add the salt & pepper. You can add almost any flavor you like, from roasted garlic, to cooked corn. What is the Difference Between Mashed and Smashed Potatoes? 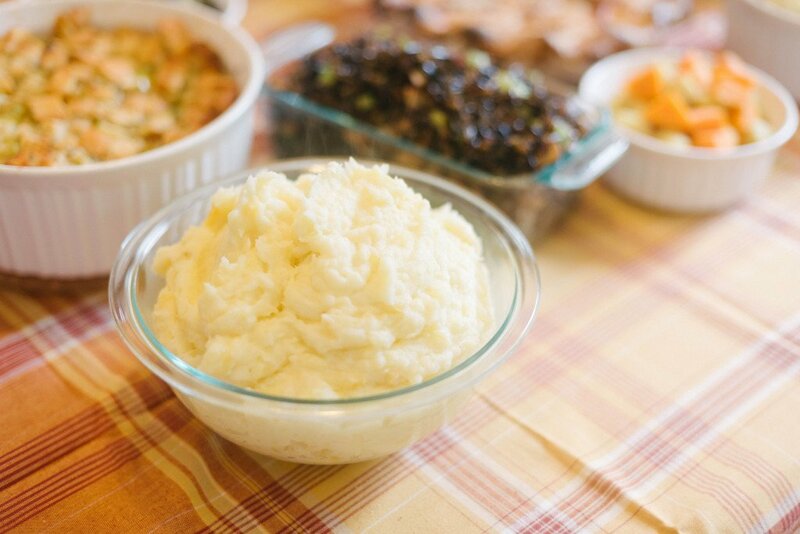 When it comes to potatoes, the first type of Thanksgiving potato that pops into peoples’ minds are mashed potatoes. They are smooth, delicious, creamy, and a marvelous side dish that is easy to reheat – making it an ideal addition to the feast since you can make it ahead. 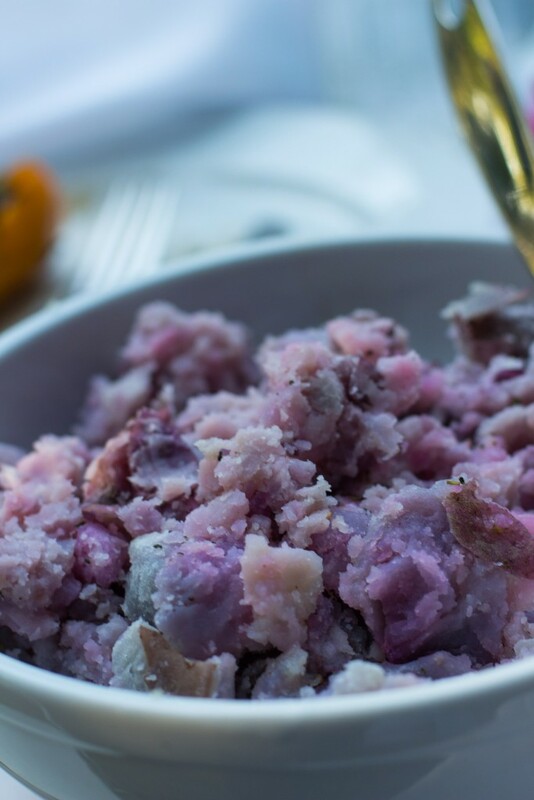 But did you know that all this time you may have actually been making “smashed” potatoes? Smashed potatoes are potatoes that are cooked with the peels still on and are not smashed until smooth. Think of it like a ninja just came over to your bowl of potatoes, gave it a spin and then issued it a few “hiy-a!’s and sent it to the table. Smashed potatoes are still chunky, but because they were thoroughly cooked, when pressure is applied they break apart into crumbly yet thick mixture. Smashed potatoes are the unrefined cousins of mashed potatoes; the family calls them “rustic” but what they’re really thinking is “dirty hillbilly”. Type. One of the nice things about smashing potatoes, is that as long as it is throughly cooked, you can smash almost any kind of potato you want – including waxy varieties like reds, fingerlings, purples, and even heirloom potatoes. Bake. 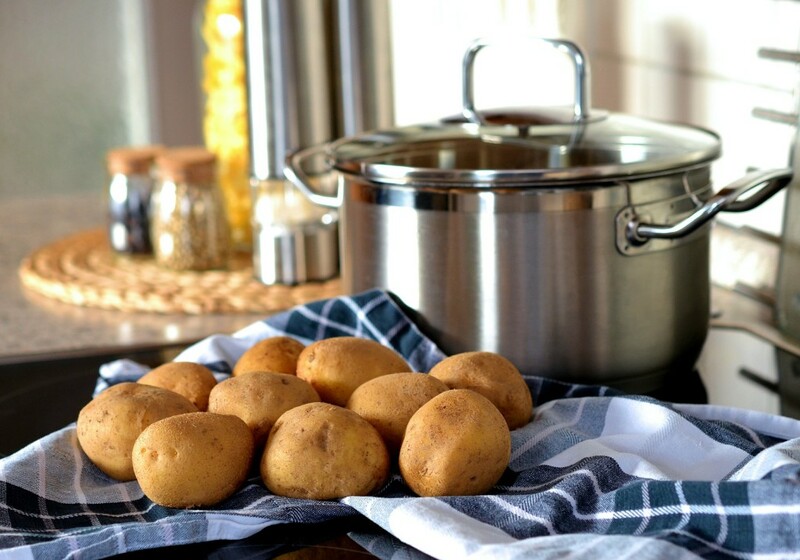 When you boil potatoes, you lose a lot of the important iron and fiber that is in the skins, and since you are keeping the skins on, why not preserve as much of the quality as possible, right? Baking them helps preserve those nutrients. Plus, it helps give it a richer and toastier flavor. Don’t Overwork. The most important thing is that you don’t overwork the potatoes. The more you work them, the smoother they become, and all of the sudden you are serving mashed potatoes that happen to have the skins on them. Milk & Butter. Smashed potatoes are a great low-fat alternative because they don’t need a lot of additional ingredients like mashed potatoes do since a “creamy” texture is not what you’re going for. If you do decide to add milk, butter, etc… make sure they are already warmed before adding them to prevent overworking your potatoes. Flavorings. You can quickly spice up a normal smashed potato and make it something special by baking it with additional spices or flavorings, like garlic, cayenne, or even cajun seasoning. Or, you can mix in some bluecheese and caramelized onion at the end! Yum! 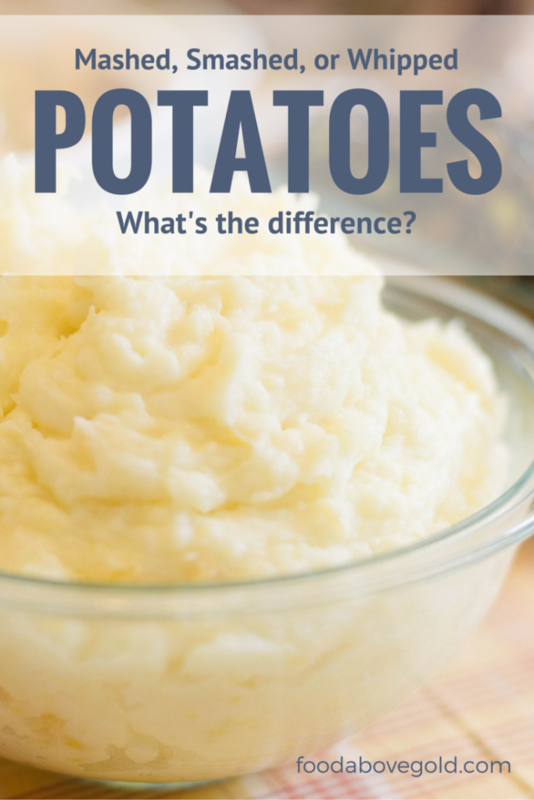 What is the Difference Between Mashed and Whipped Potatoes? Like we discussed earlier, mashed potatoes are mashed using a special tool (potato masher or ricer, usually) until smooth, and they usually has the addition of milk and butter to create a creamy texture. I grew up thinking that this is what I was eating. The first time I saw someone actually make mashed potatoes I was really confused – that was, after all, NOT how Mom made them. Whipped potatoes are potatoes that are beaten with a mixer or blender until extremely smooth. Usually, the process of whipping them with the beaters incorporates air into them, giving them a fluffy and airy texture – as compared to smashed or mashed potatoes, which may feel a little heavier in texture and consistency. Type. Whipped potatoes are best made using a starchy potato, like a russet or yukon gold. These hold up better against the beaters and don’t become gluey. Boil. For best results, boil these potatoes. You have the choice as to whether or not you leave the skins on them, but boiling them will cook them through, while maintaining the moisture necessary to get a good whipping. Time. It’s okay to whip these for a while. I usually let my stand mixer go for about 5 minutes on medium to give it plenty of time to incorporate air and get that great fluffy texture. Tools. While an electric mixer (handheld or stand) is best, you can get almost the same end result by using a blender. It may not get quite as fluffy as a mixer, but it will probably end up smoother. Milk & Butter. Because you are mixing your ingredients into the already hot potatoes, you can get by with having not melted you butter and let the heat of the potatoes do the job for you. However, preheating the milk and & butter allows the potatoes to stay hotter while you whip them. Also, as compared to mashed or smashed, you may find that you need more milk and butter to get the right final result. I find that one stick of butter + 1/4 – 1/2 cup of milk for every 3 pounds of starchy potatoes yields a nice flavor & texture when making whipped potatoes. What way do you prefer to eat your mashed potatoes? Do you have any favorite tricks for making them super tasty? Tell me below or show me on social media – @foodabovegold. Make sure to tag it #CallMeMichelin so everyone can see it!